Button Up Cafe is located on Kamehameha Highway in Pearl City, Hawaii. Loving Hut has locations in multiple states. 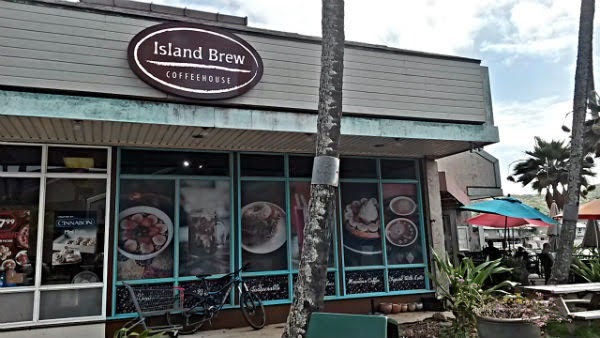 This blog post covers the location on S King Street in Honolulu, Hawaii. 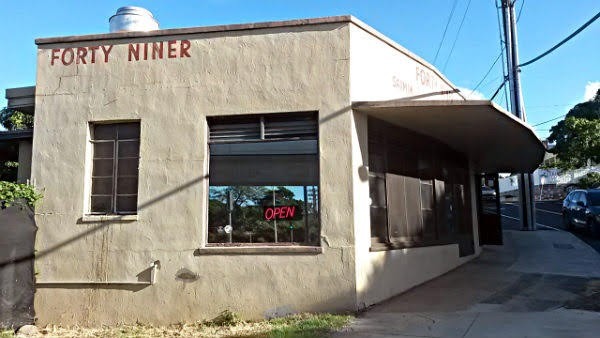 Forty Niner Restaurant is located on Honomanu Street, just off Kamehameha Highway, in Aiea, Hawaii. 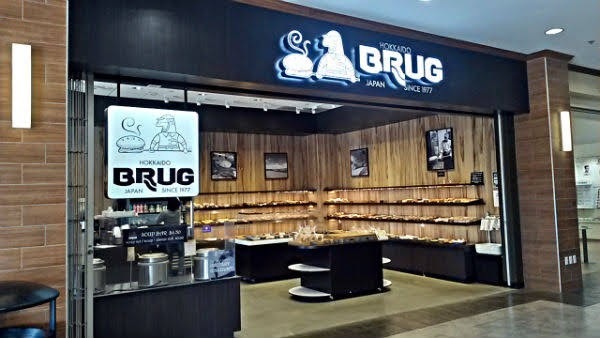 BRUG Bakery has several locations on Oahu. 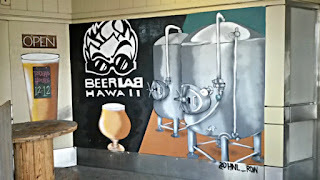 This blog post covers the spot at Pearlridge Uptown on Moanalua Road in Aiea, Hawaii. 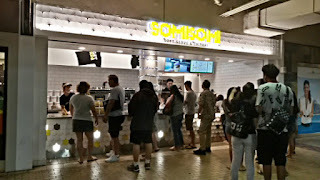 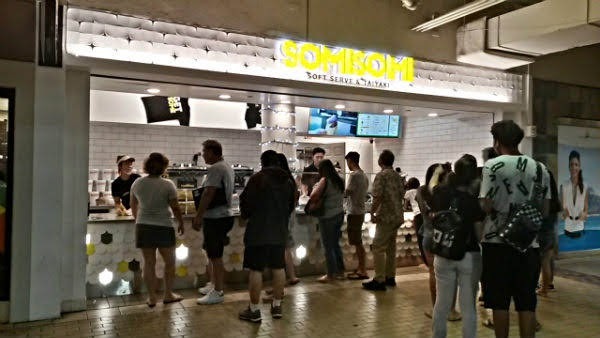 Somisomi is a soft serve and taiyaki shop located at the Ala Moana Shopping Center in Honolulu, Hawaii. 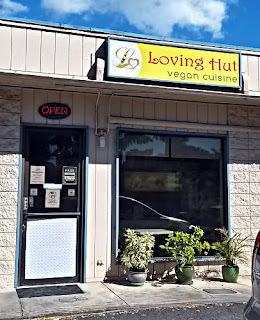 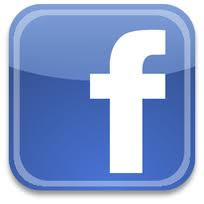 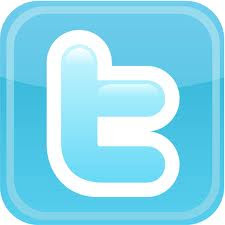 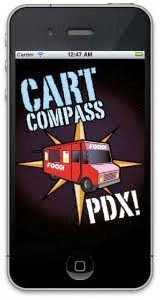 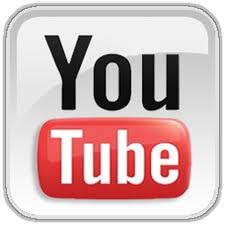 There are also multiple locations in California. 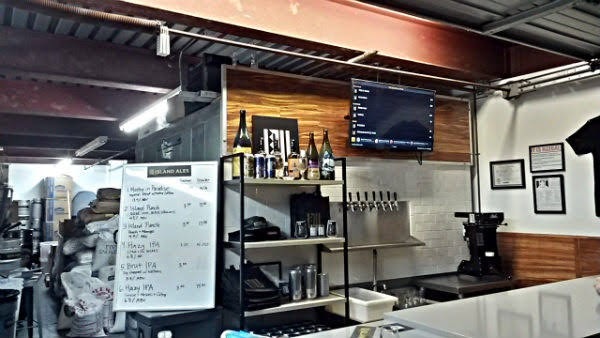 Beer Lab HI has two locations on Oahu. 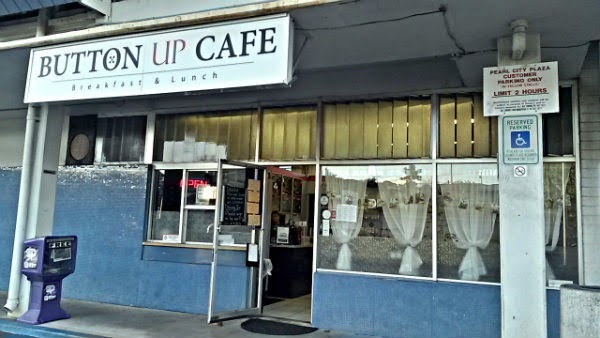 This blog post covers the spot on University Avenue in Honolulu, Hawaii. 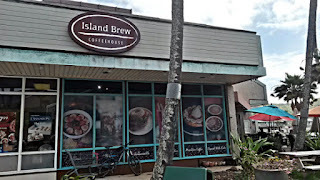 Inu Island Ales is located on Kahuhipa Street in Kaneohe, Hawaii.